Viva la pizza! 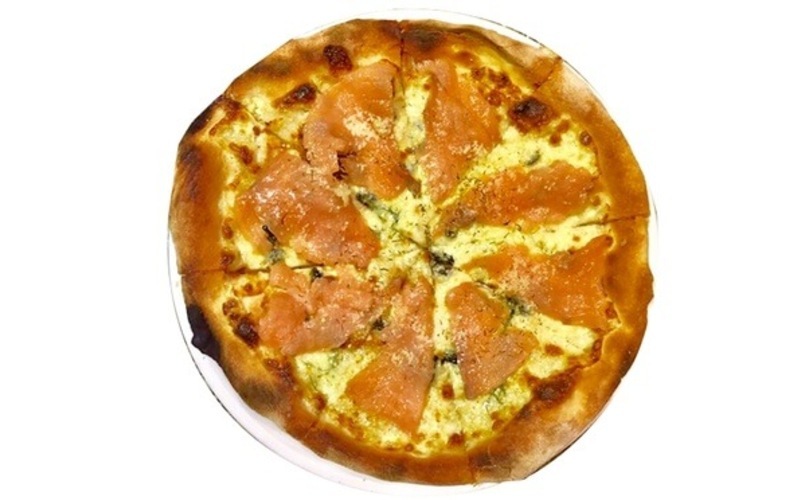 Pick up a friend for a few hours of laughter and pizza at Dot Pizza Artisan Pizzeria, a restaurant specialising in oven-baked pizzas and Belgian and American waffles. Feast on one (1) pizza and one (1) chicken pasta, and wash them all down with refreshing glasses of iced tea. Valid Mon– Sun: 4pm – 11pm. Valid on public holidays and eve of public holidays.